Every year, throughout the human history, there have been a lot of unpredictable disasters. Famine and disease prevailed across the world while wars constantly threatened the human life. These days, unfortunately, such circumstances still remains the same. In fact, it's becoming worse and much more complicated. Nowadays, we are confronting various disasters from numerous factors such as environmental crisis, nuclear weapon threats, super bacteria threats, increasing refugees, gender equality, education equality, the huge gap between the rich and the poor, and etc. Thus, we have to change the way we solve such a miserable situations. Previously, our solutions mostly focused on 'aids'. It surely was a good act for the world. However, it's no longer enough to solve the complicated problems we encounter nowadays. Based on this notion, I strongly believe the key to solve this issue is the creative solution from using ‘human creativity'. To highlight in one sentence, "Use your creativity to help", quoted from the phrase you can find in the Bill Gates Foundation's Museum. Thomas Hongtack Kim is a Creative Solutionist and founder of '2kg', Creative Solution Lab. He is now architecting the digital, social, and CSR platforms to create the practical solution not just an ad campaign. Recent years he has focused on solving the social problems such as global environment, quality education, hunger, poverty,… and has built a new ecosystem of helping each other using blokchain. That's why he has worked with UN's Organization, NGOs, Government, University, and some Blockchain Companies these days. 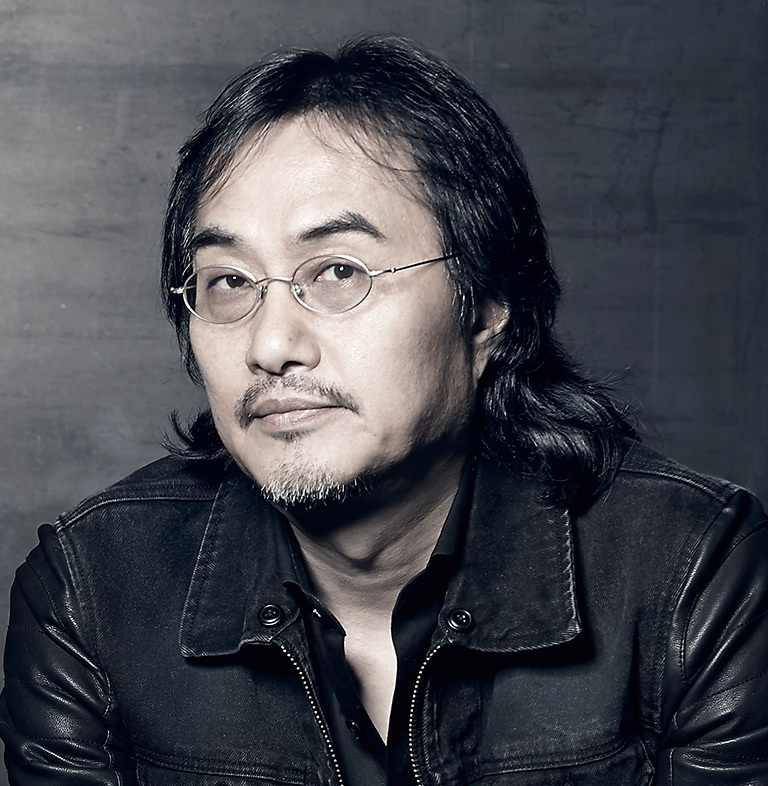 Before this, he has worked for Cheil Worldwide as an Executive Creative Director of Creative Innovation Group. He has received numerous international advertising awards such as Cannes Lions, One Show, D&AD, New York Festival, LIA, Adfest, Spikes Asia, Webby Awards,IF Design Awards… and he also participated as a member of the jury and invited to a keynote speaker for these International Awards Show. As a result, he was selected 'Creator of the year' 2012 for his creative excellence by Campaign Asia-Pacific and has been ranked in the Top 10 Executive Creative Directors worldwide in the Directory Big Won Rankings 2013 as the only Asian executive creative director. And also he received the Presidential Citation for Significant Contribution to Korea Advertising Industry.